Are your knees your best feature? Or perhaps you have eyes where your knees are and need to see when you’re wearing trousers? Well – finally! 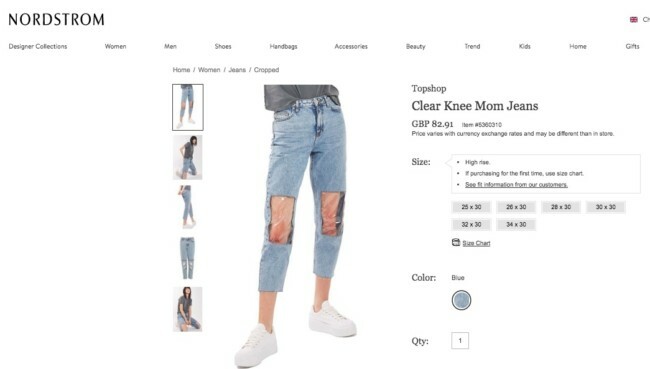 – help is here with ‘Clear Knee Mom Jeans’, the height of peek-a-boo denim fashion.